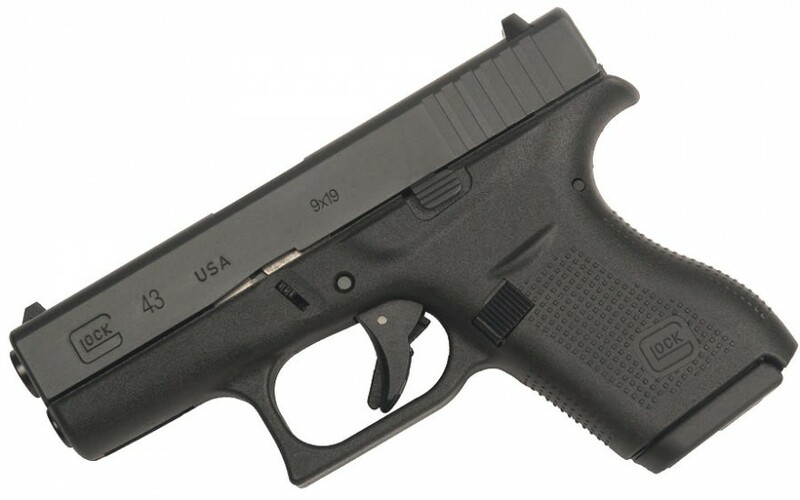 Glock has rolled out the long-awaited Single Stack 9mm Glock 43. We support this pistol for all our full-size, Mini, OWB and IWB holster, and AIWB holsters. If you you are looking for a Glock 43 kydex holster or custom kydex holster for the Glock 43 we have you covered.